Luxury Christmas Gifts - What’s on your wish list for Christmas this year? 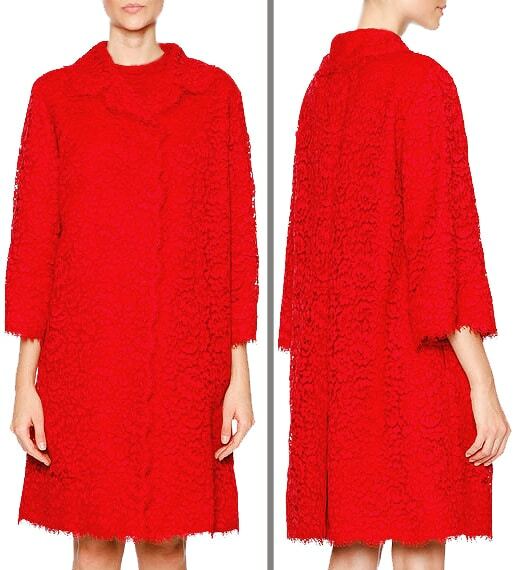 Is there something luxurious you’ve always secretly coveted? So start making your list now, Santa might just have you on his nice list! 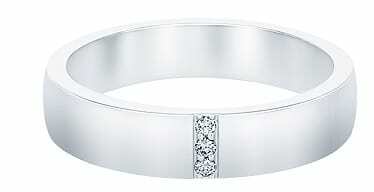 They say a diamond is a woman’s best friend. Considering the high value one commands, it is definitely an investment piece that will last a lifetime. 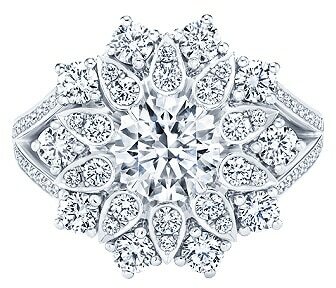 If you’ve always wanted a diamond ring that sparkles on your finger, then this is the time to add it to your wish list. Who knows, with some luck, your wish just might come true. 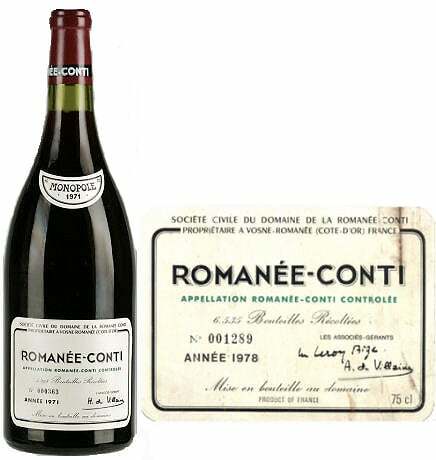 Any wine drinker can appreciate a top-notch bottle of vintage wine. What better time to celebrate over a glass than the holidays? Bordeaux Barsac, Bordeaux Sauternes, Burgundy Cote de Nuis and North Coast Cabernet Sauvignon are among the best you can find today. Few things can give your home a more luxurious feel than antique carpets. Prized for their exotic beauty, high quality and durability, an antique luxurious rug straight out of Turkey, Persia or India will be the perfect addition to your home this Christmas. 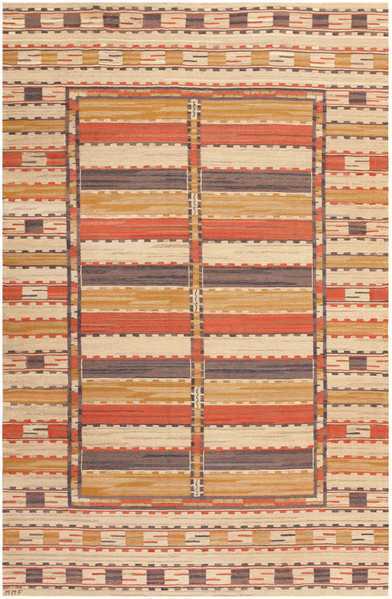 Keep in mind that because of their high value, antique rugs are also a great investment that will appreciate in value. If you think the era for watches has ended, then you couldn’t be more wrong. 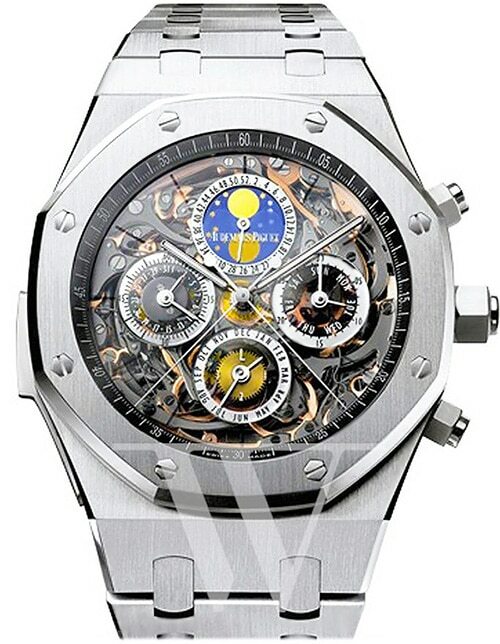 Luxury watches are still among the top, must-have items, if you want to make a great impression. 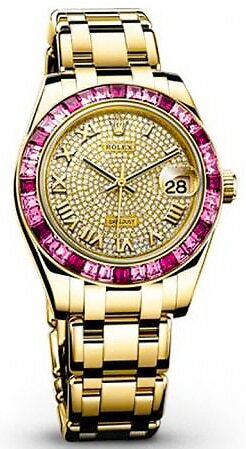 A classy watch, such as a Rolex, is a timeless status piece that others are sure to notice. 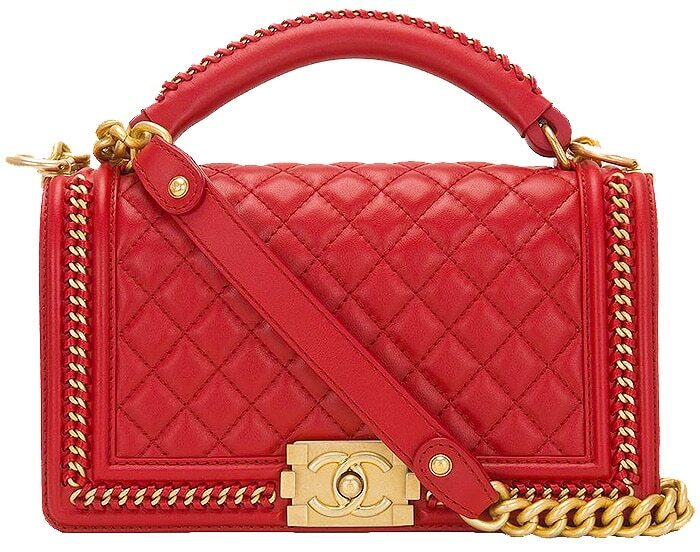 Is there a woman alive who doesn’t desire a luxury handbag? 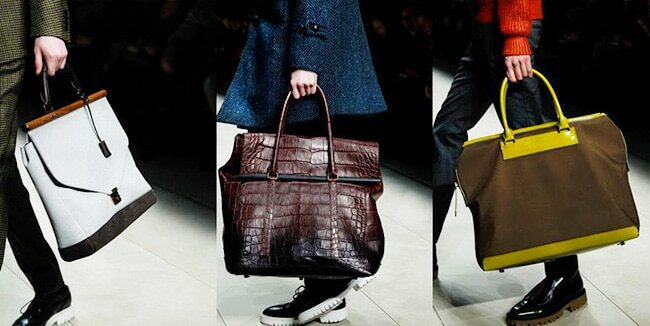 Few fashion accessories can give you the polished, sophisticated presence that comes from a high-end, designer handbag. That’s why successful power women are never seen without one. So why not add one to your wish list this year? 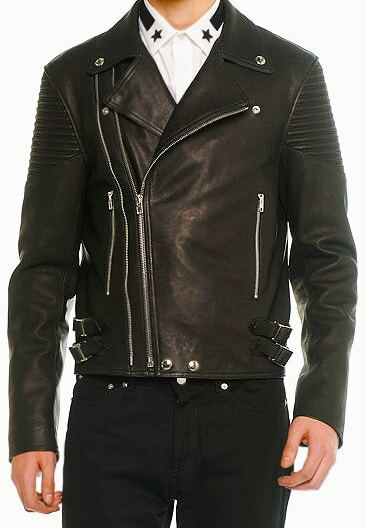 Have you always dreamed of wearing a fine jacket like those seen on celebrities at events or special occasions? Then you should add one to your list. 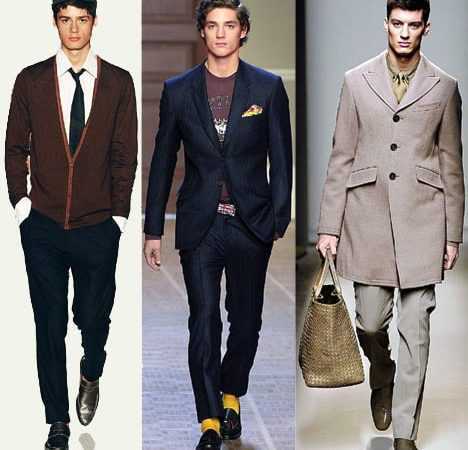 If you take care of it, it will be a wardrobe statement that will last a lifetime. Smart TVs are here and everyone who is tech savvy has one. If you haven’t already jumped on the bandwagon, then it’s time to add one to your Xmas wish list. Not only do they display crystal-clear, lifelike HD images, you will also be able to surf the net and record your favorite programs. 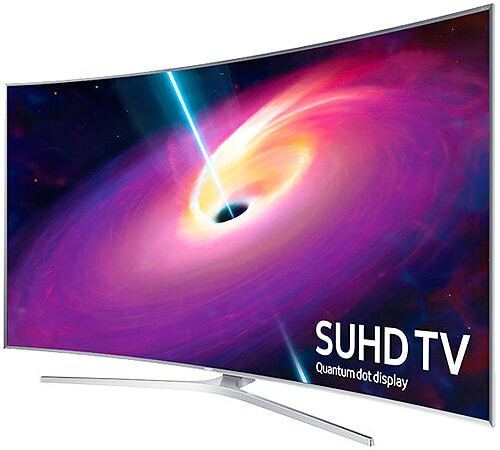 Ultra HD Smart LED TV’s come in many different size configurations that range from 40” to 78” and more. It can be hard to find the perfect holiday gifts for your loved ones. If you have friends or family that have particularly discerning taste, especially when it comes to their home decor, shopping for a great present can feel downright intimidating. Don't worry though, because Nazmiyal Collection as assembled a list of ten holiday gift ideas perfect for the interior decorating junkie in your life. 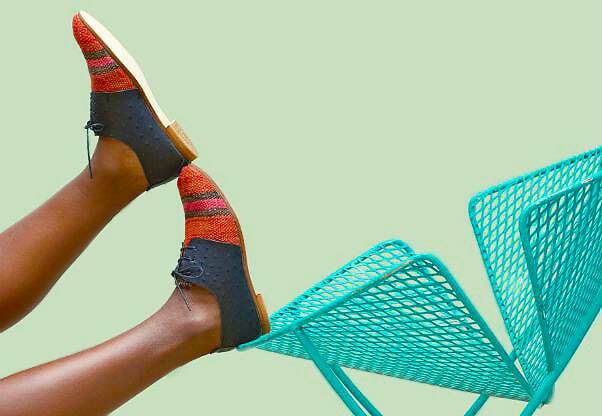 If your loved one considers Martha Stewart a demi-god, has the most robust and well-curated Pinterest you've ever seen, and seems to all but bleed house-paint, these gift ideas are sure to please! When you're finished reading, be sure to check out the Nazmiyal Collection's "Holiday Gifts Ideas" Pinterest board for even more inspiration! 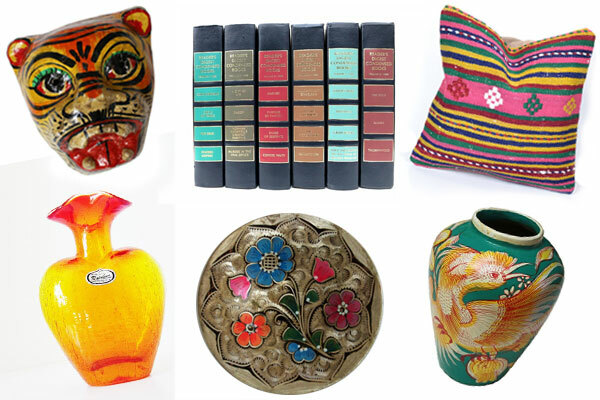 Vintage home accessories make a great gift -- they're interesting, beautiful, and always one of a kind! No matter your recipient's style, there's a vintage decoration out there that perfectly suits their needs. Head to your local flea market or antique dealer to find a wonderfully unique gift, or enjoy the convenience of shopping online with websites like Etsy and Ebay. Coffee table books are great holiday gifts for any home interior design and home-improvement mavens. They both spruce up and add color to the rooms in which they're displayed, and they're full of tips and inspiration for your loved one's next project! 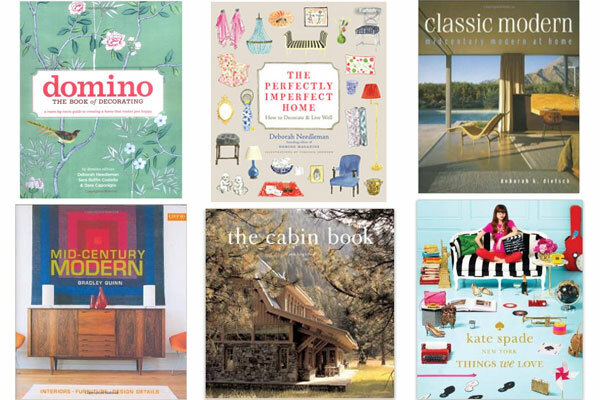 Plus, there are plenty to choose from: Whether your recipient is into shabby chic, mid-century modern, high fashion, or DIY projects, there's a perfect coffee table book to suit their interests. One of the most thoughtful and enduring gifts you can give is one that can update the entire look of your loved ones' space. 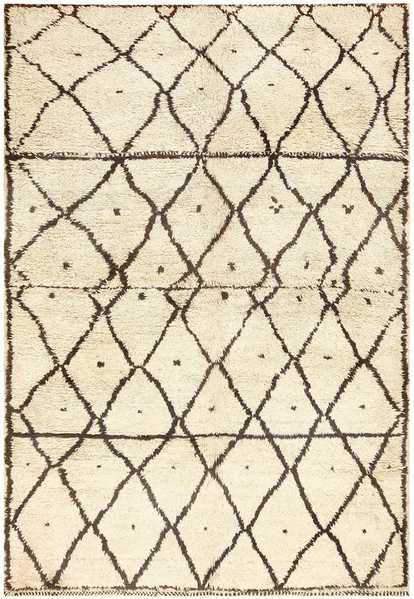 One gift that has the ability to do this is a beautiful antique rug and textile. 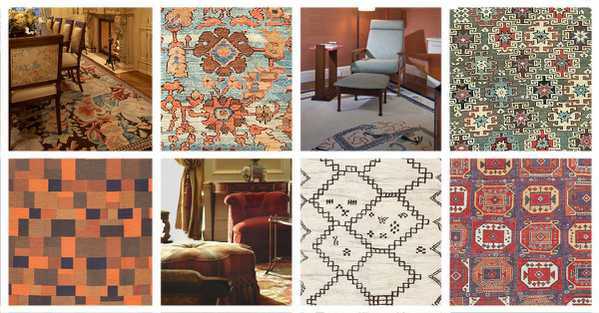 Antique Oriental rugs and carpets add warmth, beauty, and a sense of history to the interiors they're placed in. 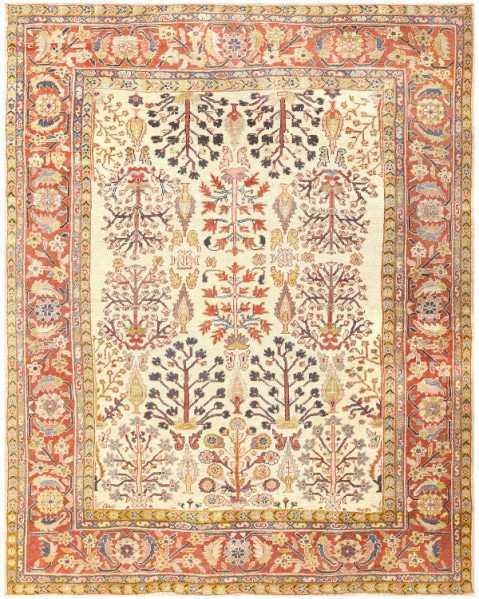 The Nazmiyal Collection has an extensive inventory in a variety of rug sizes and styles, so you're sure to find the perfect antique rug for that special someone on your list. 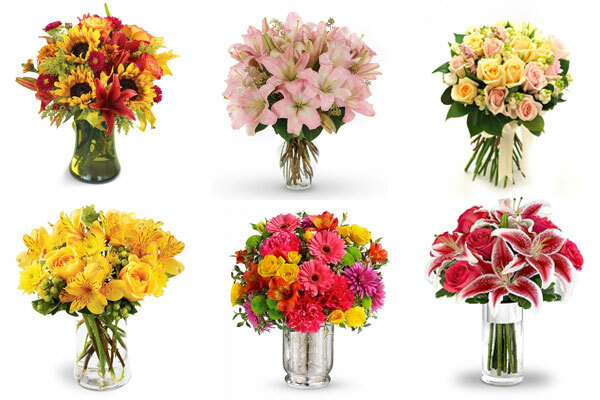 Fresh floral arrangements add a pop of color and seasonal cheer to any interior. Keep your friends homes looking (and smelling) fresh with a flowers of the month club subscription. These make great holiday gifts for the home as it will save them countless trips to the florist, and even more, they'll be reminded of your thoughtfulness all year long! Splurge on fancy bath treats and spa-like accessories for your friends who value both beauty and the power of relaxation. 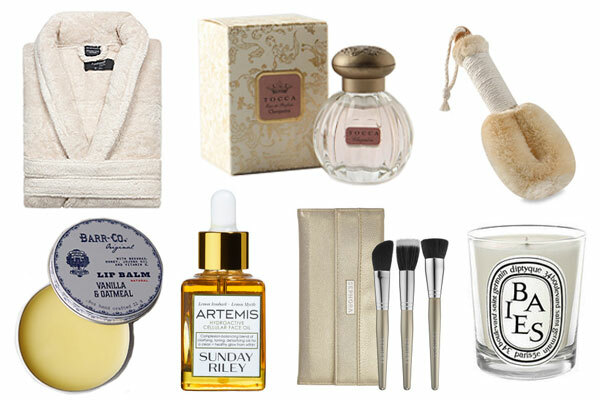 From sweet-smelling candles, to plush robes, to luxurious potions and elixers, these treats feel thoughtfully posh. Everyone likes being pampered, and nothing says you deserve a break like relaxing and aromatic toiletries. 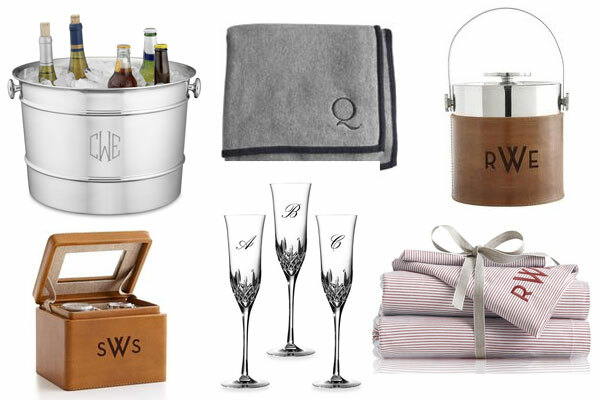 Monogrammed home accessories never go out of style. Let your loved ones know that they're one-of-a-kind with a personalized holiday gifts that will add a sophisticated touch to their homes. For the home-expert in your life, there's no better gift than the gift of knowledge. 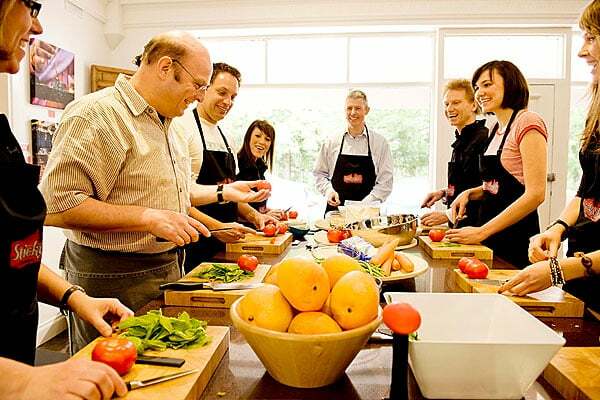 Enroll them in an interesting and fun course like French Cooking, Intro to Woodworking, or Scrapbooking 101. Check your local community centers and universities for their Adult Education curriculum, or search for restaurants or craft stores that offer classes relating to your loved ones' interests. Everyone has one friend who is extremely proud of their city. 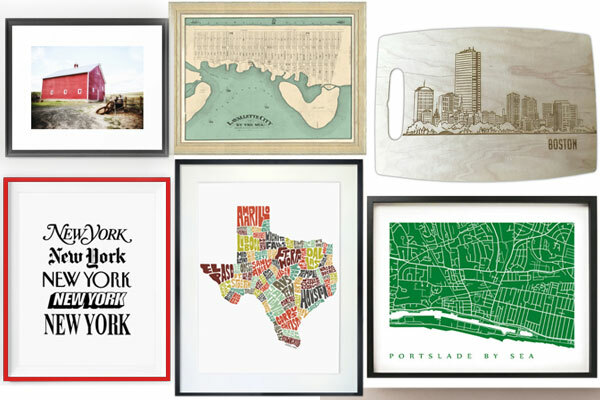 Give them the gift of a geographically-specific accent piece that will remind them of what they love about their home; whether its the hustle and bustle of the city, or the tranquility of the seashore. All too often, we choose function over form when it comes to the workhorses of our kitchen tool kits. Let your loved ones cook in style by replacing their culinary staples with objects that are both functional and beautiful making them the perfect holiday gifts for your home. 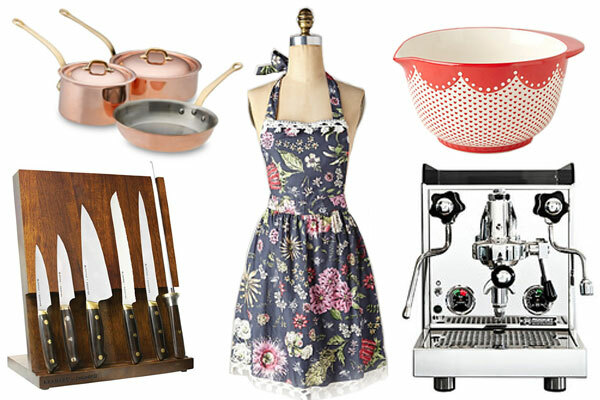 Choose luxurious takes on classics, or pick them up a new gadget that will add ease to their kitchen routine. Home interior design junkies are always thinking about their next projects. 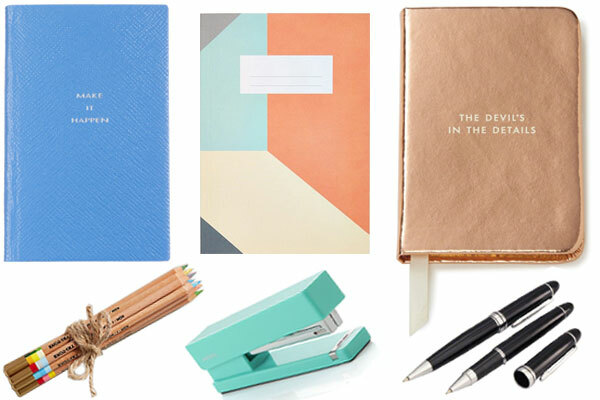 Give them an excuse to plan in style, with colorful notebooks, gorgeous pens, and inspiring planners. This blog post about high end luxury Christmas gifts for her and him Was published by Nazmiyal Antique Rug Gallery in NYC.